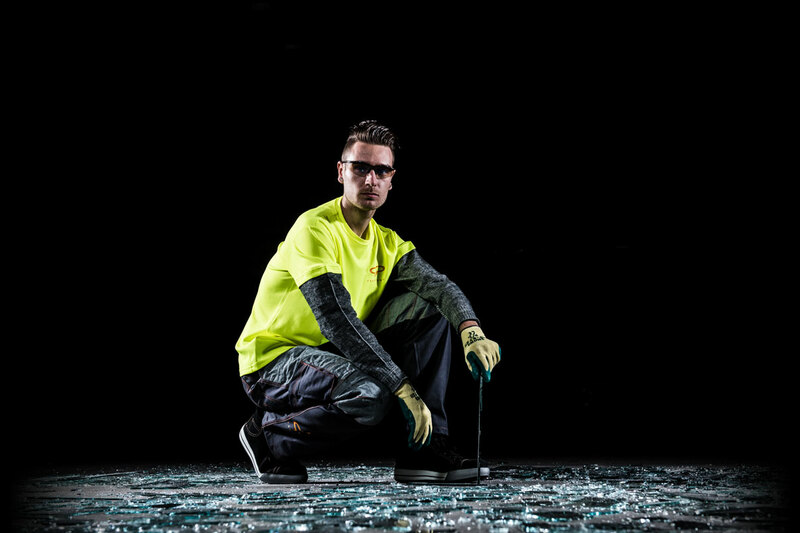 Glassbeater is the famous brand for our extensive collection of cut and puncture resistant workwear. supply more than 50 countries worldwide. trendy appearance. 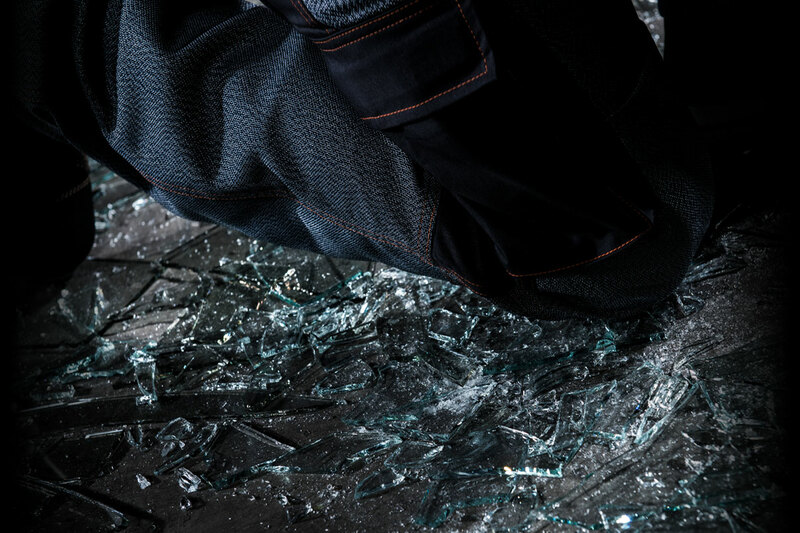 Through the utilization of a combination of high quality (biological) materials, the Glassbeater garments are “cool to the skin”, comfortable in use, light in weight and contribute to a good moisture management. 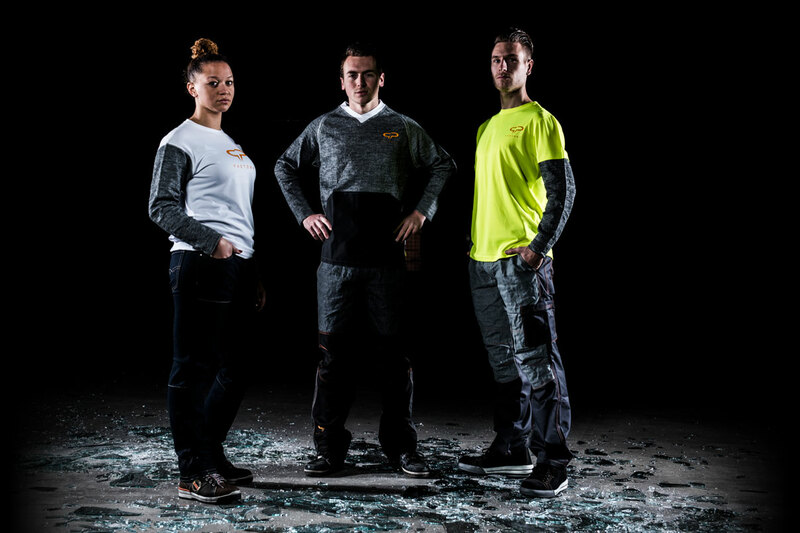 The assortment consists in t-shirts, poloshirts,sweatshirts, trousers, jackets, aprons and wrist and arm protection. 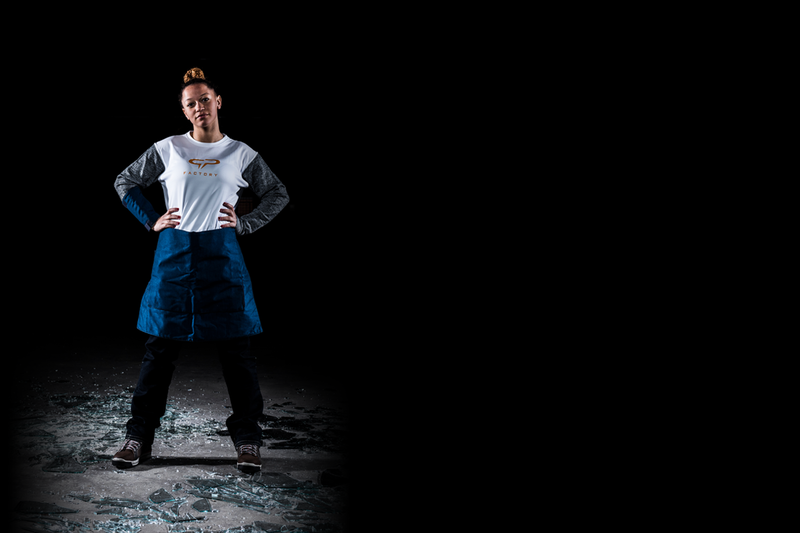 All our clothing is tested and certified according to the norms EN 388 and/or EN ISO 13997.